A tale as old as time: beauty and the “Glee” star. Emma Watson is reportedly dating actor and musician Chord Overstreet,multiplenews outlets confirm. The pair haven’t addressed their reported relationship ― the “Harry Potter” star is famously private about her personal life ― but the two werespotted holding handson a walk together in Los Angeles on Thursday. Emma Watson attends the 2018 Vanity Fair Oscar Party following the 90th Academy Awards. 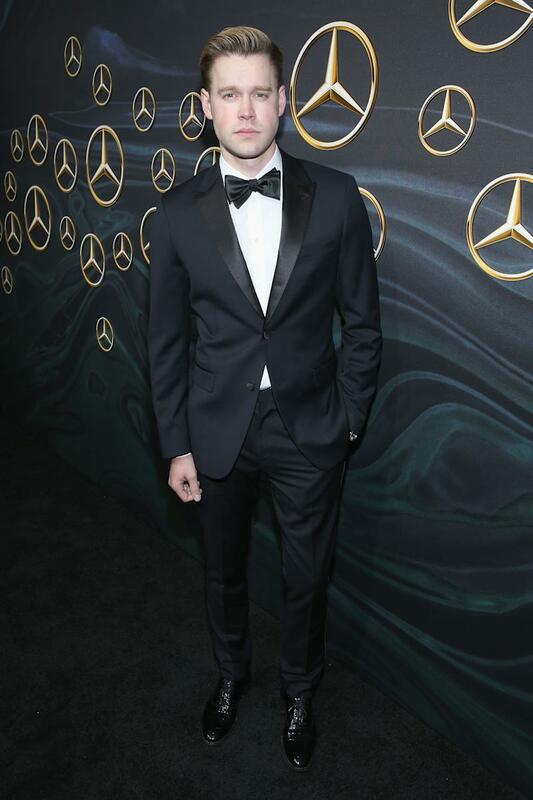 Chord Overstreet attends Mercedes-Benz USA Official Awards Viewing Party. While the romance may seem to have come out of nowhere, the two been photographed at the same events over the past couple weeks. Overstreet and Watson were pictured leaving the Vanity Fair party together with friends after the Oscars earlier this month, and attended a Nathaniel Rateliff & The Night Sweats concertin February. Watson, 27,split from ex-boyfriend, tech manager William ‘Mack’ Knight, in 2017. She previously dated Matthew Janney, describing that breakup as so “horrendous” that shetook a week-long vow of silenceafter the split. She’s struggled since then to keep her dating life out of the public eye. The British actress, however, has no qualms about being open and proud about her personal beliefs, debuting an albeit fake, but powerful“Times Up” tattooafter the Oscars to show her solidarity with the movement to combat sexual harassment and violence in Hollywood.